Nowadays Czech Republic is an increasingly popular destination for international study with over 39000 foreign students currently enrolled at its universities. There are lots of higher education establishments in the country with affordable tuition fees and excellent quality of study. Dating back some 600 years, the Czech higher education system today comprises more than 70 universities, of which about two-thirds are private. 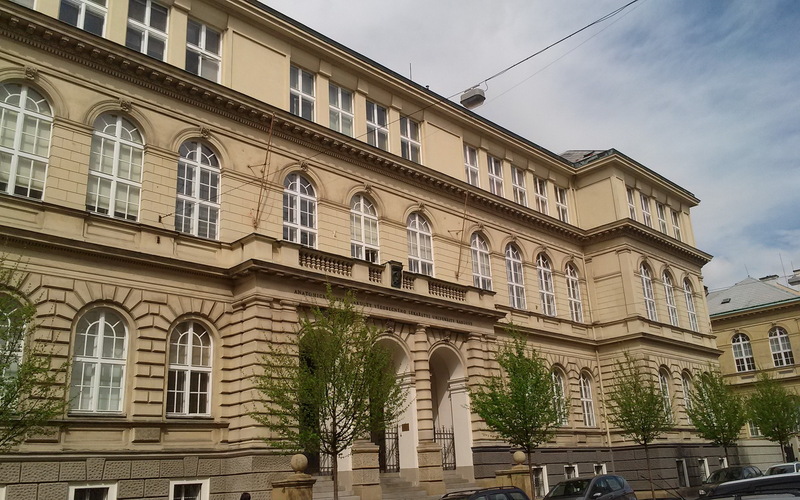 Here is a list of top universities in the Czech Republic. Charles University. This is the oldest university in Central Europe founded in 1348 by Emperor Charles IV and remains the country’s largest university with 17 faculties and more than 51000 students. It is the most popular choice among international students travelling to the country, and its internationalization program currently includes partnerships with almost 200 universities worldwide. The campus of the medieval institute is located in Prague. 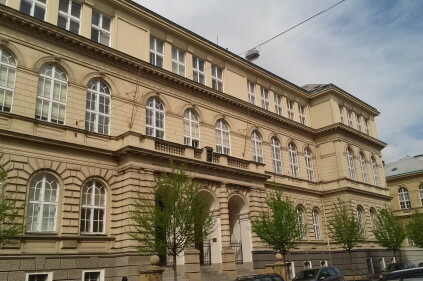 Czech Technical University in Prague. Also located in Prague, the university was founded in 1707. This is one of the oldest and largest academic institutions in the country. It is Czech Republic’s second ranked university with eight faculties which offer more than 100 degree programs, mainly in engineering and related fields. Masaryk University. 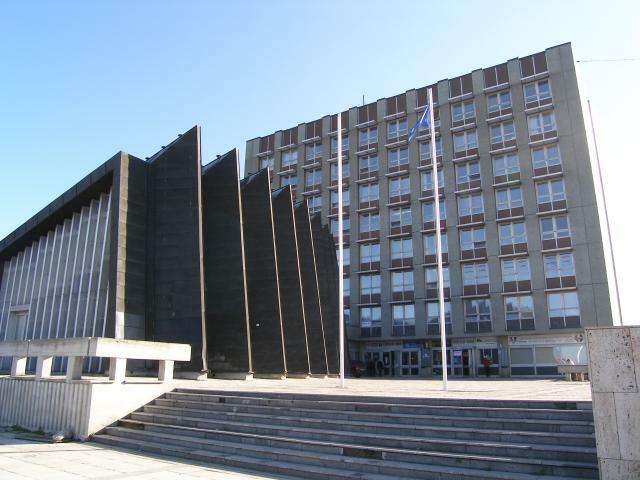 This is the second largest public university in the country which is located in Brno. Established in 1919, it is a member of the Compostela Group of Universities and the Utrecht Network, both of which seek to foster collaboration between universities across Europe. The university offers programs taught in English and German making it a popular choice for many international students. Brno University of Technology. Being a major academic institute with over 24000 students enrolled at eight faculties, the university was founded in 1899. Brno University participates in EU projects like Erasmus, Tempus and others. It also offers a number of English-taught programs. Comments to "Universities in the Czech Republic"